EghtesadOnline: Around 11,636 tons of solar panels worth more than $71.8 million were imported into Iran during the last Iranian year (March 2017-18), figures released by the Islamic Republic of Iran Customs Administration show. Germany was the largest exporter with 4,800 tons worth more than $28.8 million. 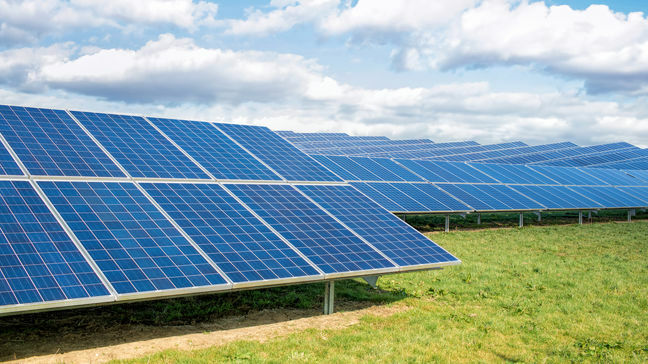 Other main exporters of solar panels to Iran during the period were France, Spain, China, South Korea, Cyprus and the UAE, Mizan Online reported.